In this edition of the Nuclear Plant Recovery Series, the third article in the six-part series, we introduce functional area gap reviews. This article, featured in the July 2016 issue of the Nuclear Energy Insider newsletter, reviews the challenges and benefits for enhancing nuclear power plant performance through digitized processes. This six-part Nuclear Plant Recovery series includes articles, case studies, and white papers focused on leading practices in nuclear plant recovery. With the advent of lower natural gas prices in North America, the nuclear generation industry in the United States has been under significant and continuing cost pressure. Across the industry, every effort is being made to identify and capture opportunities for sustainable cost reduction. While cost reduction is nothing new to the nuclear industry, the competitive pressure has intensified in recent years. ScottMadden’s client is a large nuclear generation company responsible for operating multiple nuclear generation stations in North America. The cost-reduction project described in this case study came on the heels of several years of ongoing cost-reduction pressure. Most recently, the client was about to undertake a detailed “bottom-up” analysis to reduce non-fuel O&M costs across the enterprise. A workload analysis was to be performed, including a time analysis for all employee work categories. These efforts were certain to identify numerous opportunities for cost reduction, but management realized they would not be sufficient in magnitude nor would they be innovative enough to achieve the full non-fuel O&M cost reduction the company needed to maintain its competitive position. In addition, the workload modifications would not likely achieve the cost reductions within the 24-month window required. 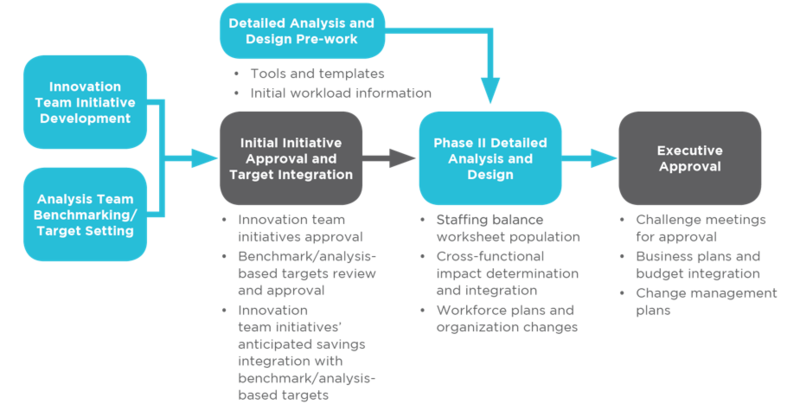 ScottMadden realized that achieving the rapid step-change cost reduction desired by management needed more than the detailed bottom-up workload analysis. Given the philosophical change in operations that was necessary for a reduction of this magnitude, an approach was needed that would untie the hands, and minds, of the project team… something that would free them to consider more radical changes to the way O&M activities have traditionally been performed. 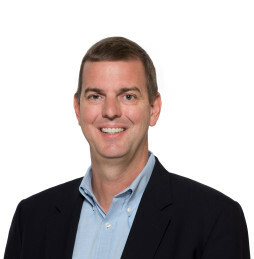 To address this need, ScottMadden proposed establishing an innovation team who would operate outside of the normal business environment. The team would be focused on driving “innovation” rather than “improvement” and would broadly follow Kelly Johnson’s 14 Rules and Practices. These guidelines were originally used at Lockheed Martin for rapid and innovative aircraft design. They foster and support a highly autonomous team of skilled people unencumbered by bureaucracy and solely focused on solving a key business problem. 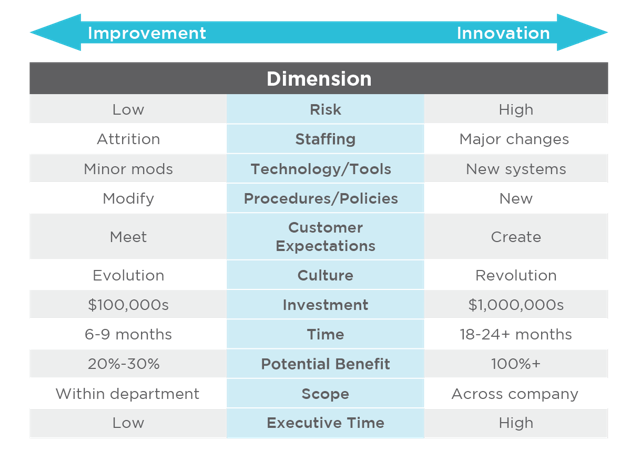 Figure 1 highlights the distinction between improvement and innovation. These rules require that a small number of top performers be set aside from normal work responsibilities and commissioned to drive fundamental change within a very short time window. With this in mind, the client assembled a team of six high-potential individuals from across its nuclear fleet and chartered them to achieve non-fuel O&M cost reductions of nearly 6% within 24 months of implementation. The team had five months to come up with their recommendations. In addition to the innovation team, a formal steering committee was established to review the team’s recommendations, and internal and external project support personnel were assigned to provide research and analytic support. All recommendations would need to be presented to a challenge board, who would critically examine the costs and benefits associated with each recommendation. It should also be noted that the innovation team worked in parallel with the continuing work of the cost-reduction team, who was examining opportunities tied to a detailed bottom-up workload analysis. The innovation team was charged with providing top-down direction to the workload analysis effort, as appropriate. Figure 2 provides a high-level overview of the process as it evolved. This shows how the small innovation team was supported both by an analysis team, who researched industry standards and benchmarks, and a detailed design team, who worked in parallel to flesh out in more detail the recommendations explored by the innovation team. Financial representatives were designated to develop the business case, supporting potential recommendations. In this manner, any final recommendations of the innovation team would be readily supported by detailed operational and financial analytics by the time the recommendations made it to the challenge board. Over the five months assigned to them, the innovation team examined a wide range of organizational, process, and policy changes that had the potential to result in significant cost savings. These initiatives, in combination, were estimated to result in non-fuel O&M cost savings in excess of the original target within the desired 24-month implementation window. These initiatives, in combination with those brought forward by the bottom-up analysis teams, were estimated to result in total non-fuel O&M cost savings nearly twice the original target. Implementation of the above recommendations is currently underway.